Take action by engaging in one of our campaigns or partner campaigns, or signing on to letters. There is power in numbers! 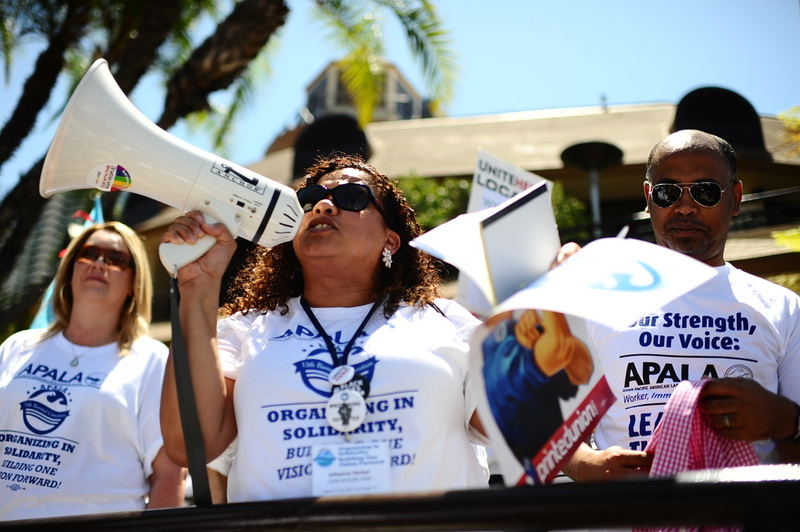 Make your tax-deductible contribution to IAPALA, APALA's 501(c)3 sister organization, today! Join one of our chapters near you. General, associate, and senior memberships are available. Click here for more info on our Lifetime Warriors. 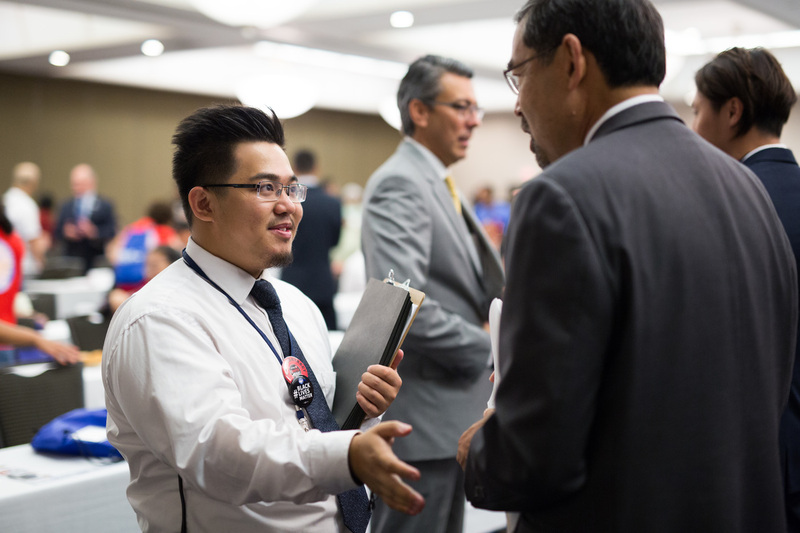 Sign up for our listserv to stay updated on APALA and IAPALA's work.